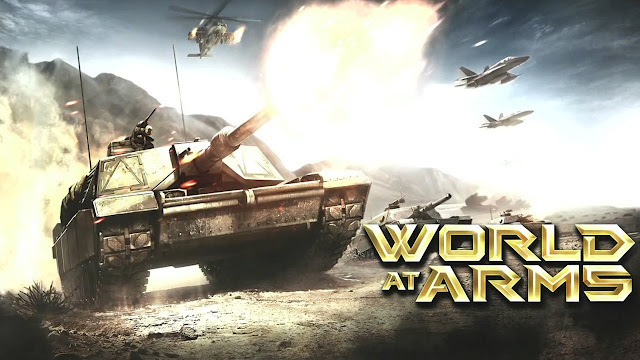 World at Arms - In this free-to-play all-out modern-war strategy game, you will battle across the globe, in the sea's depths, on the ground, and in the air, following a deep solo campaign and fighting in an exciting multiplayer mode. Take advantage of the rich social features to find allies and chat to devise a cunning battle plan, for free! Join or create your own Faction to combine forces! Make your name known on the leaderboards by challenging rivals and stealing their resources and by becoming the best player in this immersive game!